Glitter. The enemy of church cleanliness. Let’s do Messy Church in the church! 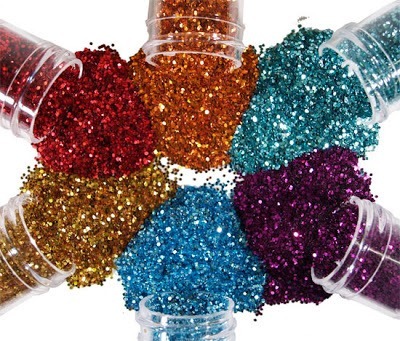 Let’s make cards with loads of glitter! It will hoover up easily! Pigs will fly and the church will have no divisions! Of course, I think all these thoughts in my head. Motivated talented children’s workers are far more important than my pet peeves. But now, glitter has broken out of the world of crafts. It has been weaponised. A couple of weeks ago, the Guardian reported this. And then, this followed pretty much straight away. It would seem that revenge may be sweet for the revenger but not for the supplier. I think this story filled that tiny gap during all the coverage of revenge violence in France which is meant to make us believe there is still something to laugh about in the darkness. It was meant to make us light hearted. Instead, it revealed some truths we’d rather avoid. The glitter bomb website crashed because of a tidal wave of revenge. People may not feel they can pull a trigger but they can bomb someone with glitter. The same emotions that led to hostage taking and cold blooded murder are the ones that make you go to a web site and ask someone to prepare what is effectively a mail bomb full of glitter. When I make my enemy my concern and his/her wellbeing my concern then I keep them human and recognise that they share many of my hopes, dreams, mistaken perspectives and motives and narrowness of vision. At worst by keeping my enemy human I shame them when they treat me as least than human; at best, by keeping my enemy human, I offer them the chance to be human and take their anger seriously. This entry was posted in Uncategorized and tagged enemy, glitter on January 22, 2015 by newnortherner.